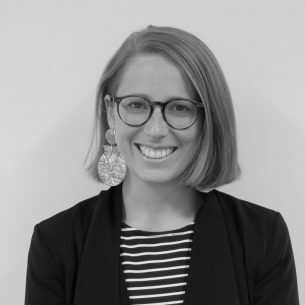 Far too often, when the education community comes together to shape the future narrative of education in Australia there is a notable exclusion: student voice. This is perhaps because the authentic meaning has been lost beneath years of Student Representative Councils and token questionnaires. For this reason, we lean towards the term student agency. Our colleagues in South Australia are striding ahead in this area and have piloted the Teaching for Effective Learning (TfEL) program. 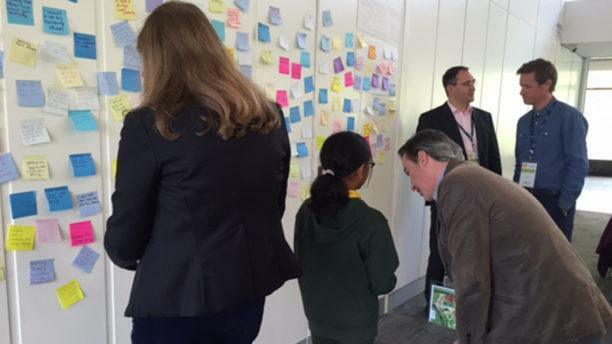 It has created the conditions for the authentic co-design of learning, and growing interest in the work occurring in South Australian schools provided us with the opportunity to convene the eleventh Thought Leadership Gathering in Adelaide. And we invited students. Because how could we possibly exclude them given our purpose – to explore the theme of Partnerships for Powerful Learning. 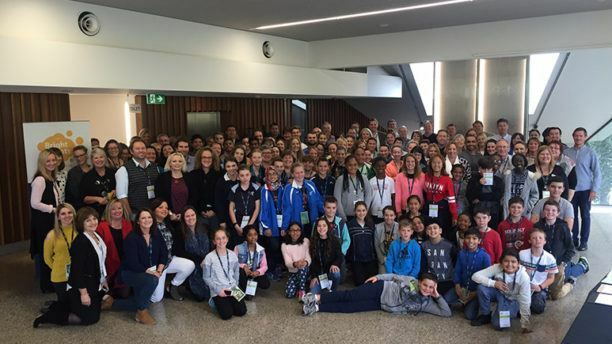 The excitement as students arrived with their school leaders was elevating, and the calibre of the learners – both young and less so – became evident as the room filled. The Hon. 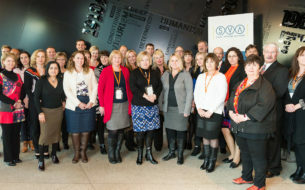 Susan Close, South Australian Minister for Education, opened the event and delivered a genuine call to action to the Connection cohort. We heard stories and learnings of the TfEL experience, led by Georgia Hughes and Justin Kentish, (student and teacher respectively) from Craigmore High School. Margot Foster and Martin Westwell provoked our thinking as they shared insights on the unprecedented improvements seen in student learning since the inception of the initiative. In the lead up to the event I was confident that as an adult cohort we had high expectations of our student participants; but their contributions, thoughtfulness and maturity was inspiring. Teachers who work with these students on a daily basis were visibly surprised as the young learners spoke with confidence and clarity of thinking to the 160 attendees. You could see school leaders and teachers rethinking the expectations and norms they’d held as core elements of their practice. Over the two days, schools worked through the design thinking process, led by seasoned facilitators Hamish Curry and Tom Barrett from NoTosh. As schools devised their questions and worked towards solutions, it was fascinating to observe the relationships and dynamics at each table. Students who initially appeared reserved begun to shine and conversations gained depth and momentum. With both actions and a refreshed outlook to take away, the Thought Leadership Gathering wrapped up. ‘Can we bring students again next time? !’ one school leader yelled from the back of the room. It was clear that for many, the perception of ‘student voice’ had shifted. 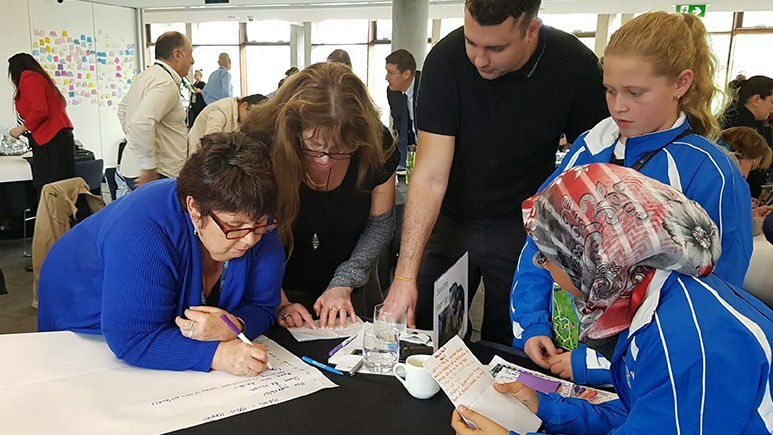 During the subsequent visit to Craigmore High School, school leaders from across Australia were immersed in a real life example of the previous day’s discussion. We observed first hand a lesson from a co-designed unit and heard from teachers about their highlights and the challenges of being involved in the TfEL pilot. I hope that we were able to give both adult and young learners a new experience and set some wheels in motion to utilise student agency to benefit all learners. Myself, I learnt that even high-expectations can be limiting, and that to see the full potential of each student we must lift the expectations ceiling altogether. The SVA Bright Spots Schools Connection supports exceptional school leaders in disadvantaged schools to improve the outcomes of their students. Thought Leadership Gatherings are opportunities for school leaders to collectively share insights, challenge thinking, and be informed of successful approaches. SVA’s seven-step process will help social sector leaders develop a strategy to advocate for change. Kevan Collins, CEO of the UK Education Endowment Foundation, describes the three ingredients of a system which supports ‘disciplined innovation’. On a visit to three Star Hubs as part of a roadshow day, I was fortunate to see The Connection in action. Its impact was tangible.